The Black Keys hit number one this week on Jamsterdam with their 4th release from their album El Camino. 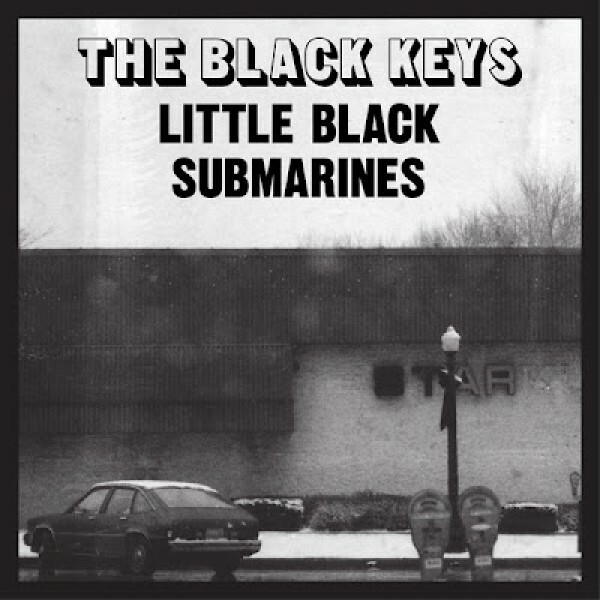 This track is called Little Black Submarines. Tune into Jamsterdam daily at 10am and Midnight to catch the Jamsterdam Top 10.